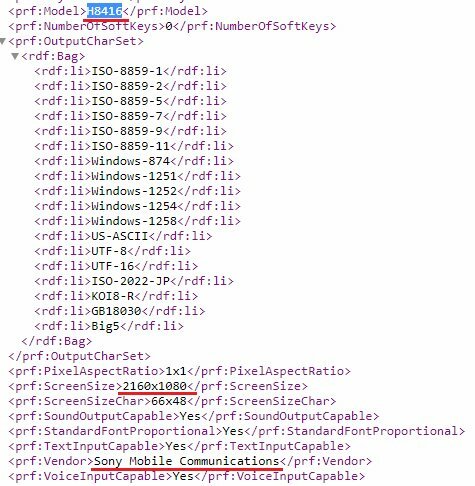 Sony might be preparing to launch new smartphones at the IFA on August 31st. Looking at the UAProfs user-agent profiles, the two phones come with model numbers H84XX (H8416) and the second is the H94XX (H9436, H9493). 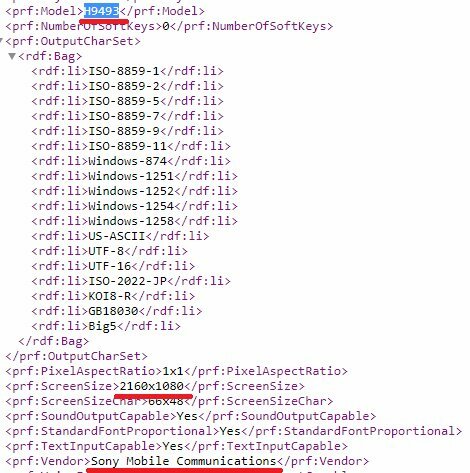 Going by the previous model numbers, the Xperia XZ2 Premium had model number H81XX, the Xperia XZ2 had H82XX, and the Xperia XZ2 Compact had H83XX. 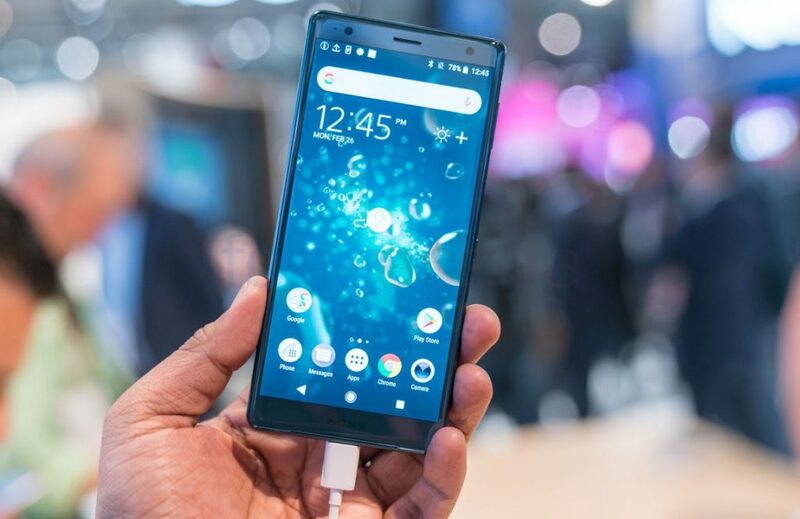 So, it is likely the H84XX might be another flagship device; the XZ3. As for the second model, we haven’t a Sony model in the past with a similar model number, so it a bit difficult to judge the series. However, both devices will sport an FHD+ resolution (2160 x 1080 pixels). Unfortunately, that is where all the good stuff end, so it might be a while before we see any further details on the upcoming Sony flagships.